Buying a home is a great accomplishment but it can be very difficult to save enough for a convention down payment. 10% of the value of a home in today’s market can be a big chunk, and some consumers just don’t have the money when they are ready to purchase. But there are a few creative methods that can be used to help potential homebuyers with their down payment. Sweat equity is a great way for you to complete some projects around a house in exchange for the down payment. 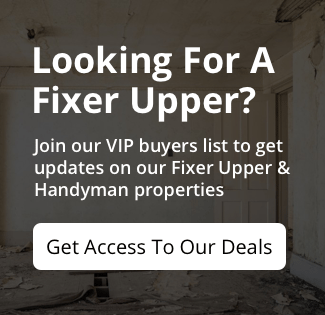 If you are handy at making repairs or smaller renovations such as replacing old carpet, installing new flooring or even painting then there could be many projects in a fixer upper home that would allow you to “work off” some or all of your down payment. But it is always wise to get a home inspection on any house to make sure that the only issues are really just cosmetic. You don’t want to be surprised with a leaking roof or plumbing shortly after you purchase the home. In addition to work inside the home, you might also be able to provide some landscaping or exterior clean up to help out with the down payment. In many cases, you will want to list all of the items that need repair before you would consider moving into the home. Next check with local service providers, a handyman or even the service division at a local big box store to get a cost estimate for the repairs. Then present that number to the seller. Ask them to allow you to make the needed repairs in exchange for the down payment. In addition to sweat equity, there might be another service that you can offer the seller in exchange for the down payment in cash. If you are a mechanic, offer a set dollar amount of service work, or art work or design service if you are an artist or designer. Speaking to the owners can sometimes clue you into a service or item that they might be willing to trade in lieu of a cash down payment. If you are having difficulty getting approved for a home loan then you should think about a rent to own option. Having a lease or rental agreement in place for 5 years will allow you to repair your credit and be in a better position to get a mortgage to make the purchase. 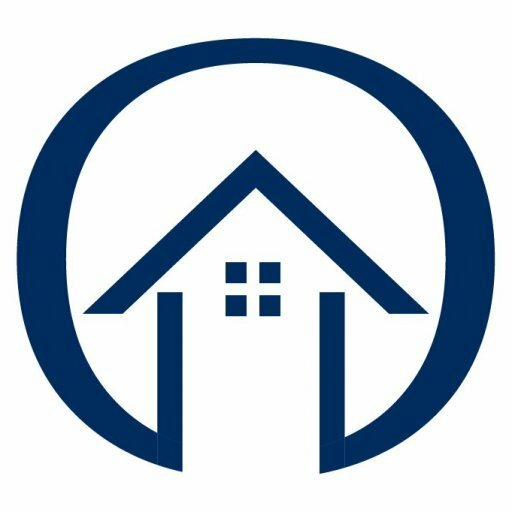 A rent to own agreement is also a good solution when an older homeowner has not been able to keep up with repairs and the house needs some work. You can pay rent, make repairs and be building equity by increasing the value of the home. There are many options available to someone who wants to own a home but is unable to save the entire down payment amount. But the buyer needs to be willing to seek less conventional terms and also to be willing to add their labor to complete the repairs that are needed.